Another legend of the Flight Simulation Community is Dino Cattaneo. If you haven’t heard of him, you really should have. 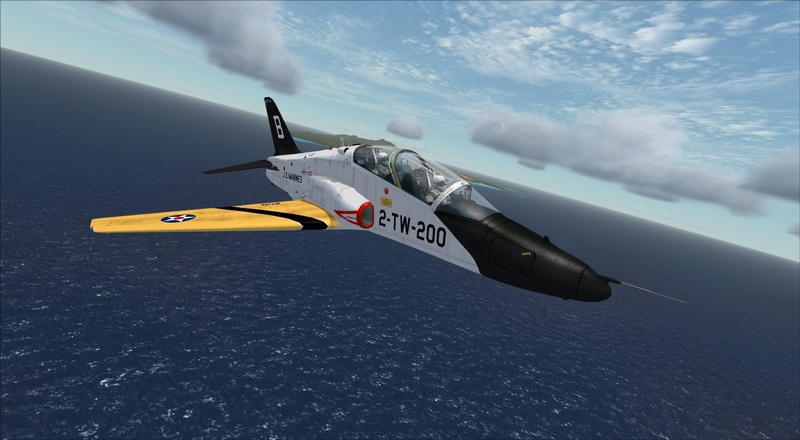 He has a particular fascination with naval aviation and the Boeing T-45 Goshawk was his first release to the flightsim world, and one that fundamentally rocked everyone with what could be done in FSX. Couple that with the fact he released it for free and all I can say is “wow”! The T-45 is equally at home meandering over land as she is bringing a rookie pilot in for their first carrier landing. 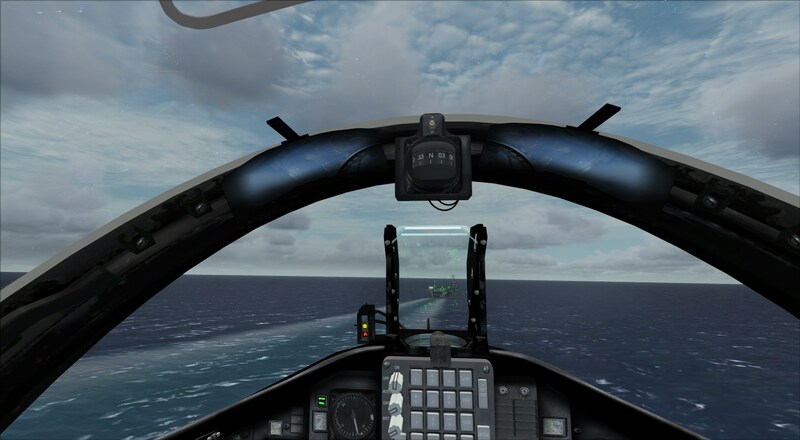 Couple this with AI Carriers and the Nimitz HD mentioned above and you will really get to know why carrier landings are as fun as they are challenging! If the aircraft looks vaguely familiar that is because it is a modification of that most famous British trainer the British Aerospace Hawk – steed of the Red Arrows. Dino is always tweaking and updating his releases and integrates them with other add-ons to make his designs some of the most widely seen in simulated skies. Missed last week’s edition of Freeware Friday? Click here to catch up.